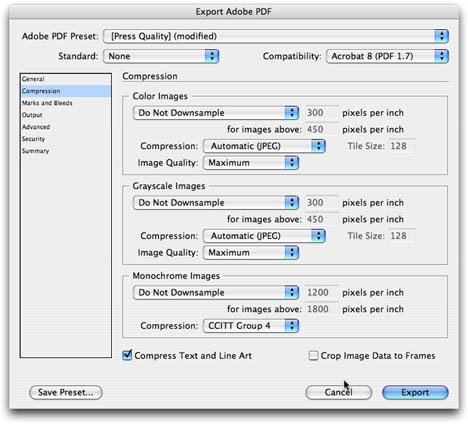 We can accept files from Adobe Indesign CS5. 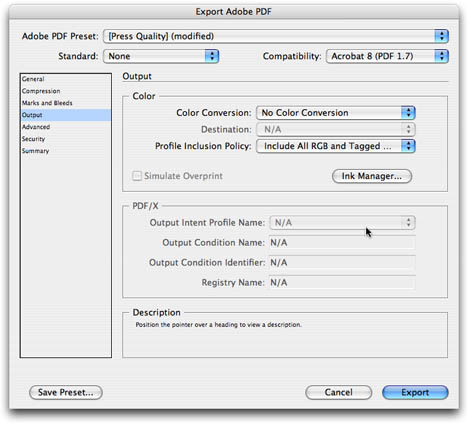 We can accept PDF files exported from Indesign with the options selected in note 4.0 below. 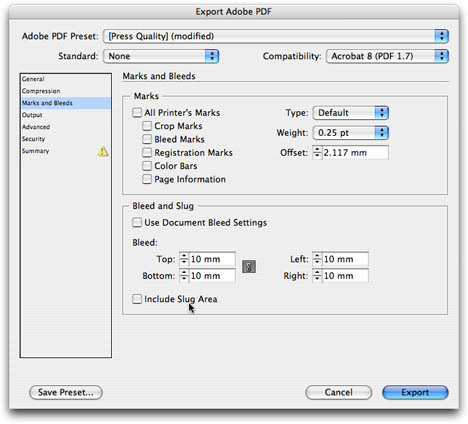 Do not print from Indesign to Adobe Acrobat unless all colours are in CMYK. Please remove any unnecessary colours in your swatches panel. Convert all fonts to Outlines when supplying the original file. If you require colour matching to Pantone Colours on fabric then for best results we will need to be able to change the colours in the file. 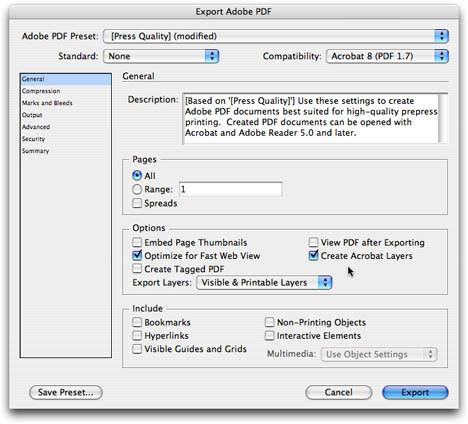 In this case please supply either an Un-flattened PDF file or the original Indesign file. 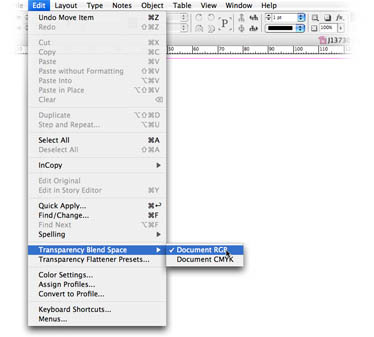 If there is any transparency on your indesign page then ALL COLOURS on the page will be converted to CMYK or RGB before flattening depending on your transparency blend space choice. at 50% scale then get the Gradient and Mesh resolution to 300dpi (150dpi x 2) and so on. Saving as Acrobat 8 (PDF 1.7) will preserve the transparency in the document and allow us to match colours accurately on fabric printing. Select "Include all RGB and Tagged CMYK Profiles"